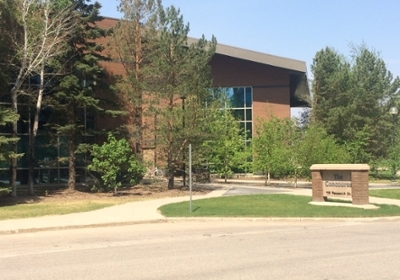 The Faculty of Social Work and the Faculty of Nursing have a campus within Innovation Place in Saskatoon. The Faculty of Social Work, with the Distance Learning Division, offers televised/video-conference courses and practicum opportunities in Prince Albert through the Saskatoon Campus. To read more about these learning opportunities, visit the Faculty of Social Work's Prince Albert Campus page. If you wish to walk to Innovation Place, you can take the Meewasin Trail. To download a map of the Meewasin Train, go to the Meewasin website. View the bicycle network information posted on the City of Saskatoon’s website. Saskatoon Transit has several routes that pass through Innovation Place. To plan your trip, use their online trip planner. If you are driving to campus, learn more about parking locations, rates, fees and permits by visiting the University of Saskatchewan's Parking and Transportation Services website.